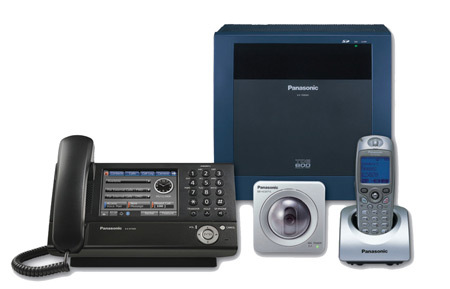 At QCC, we find that Panasonic represents a strong option for companies with simple telecommunications needs. With Panasonic’s famed reliability and in-house wireless capabilities, customers are provided with a cost-effective solution without sacrificing the possibility of future growth. Panasonic is well-known for providing excellence, reliability and innovation in electronics. Its business applications for telephone systems provide exactly the Quality and Reliability one would expect of Panasonic. QCC enjoys the distinction of being one of the largest Panasonic dealers on the East Coast and our partnership provides excellent value and reliability to any client.